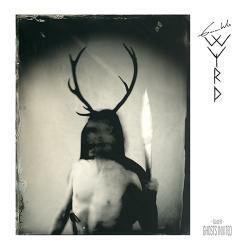 GAAHLS WYRD GastiR - Ghosts Invited CD Soon! 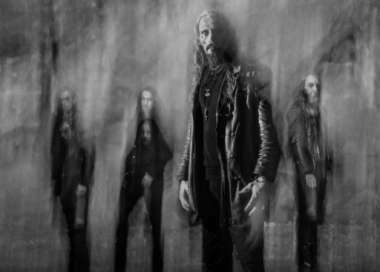 Gaahls WYRD, lead by the infamous Gaahl (ex-GORGOROTH, WARDRUNA), is a full-strength assault of pure Norwegian black metal malevolence and majesty. 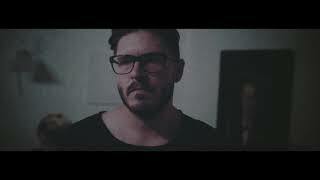 In mid 2018 the band teamed up with producer Iver Sandøy (ENSLAVED, EMMERHOFF & THE MELANCHOLY BABIES) to record their first full-length album 'GastiR – Ghosts Invited'. 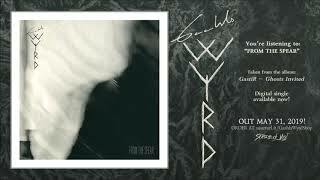 The highly anticipated debut album from Gaahls WYRD will see the band chart Read more [...] territories within the extreme metal genre no one has ever walked before.